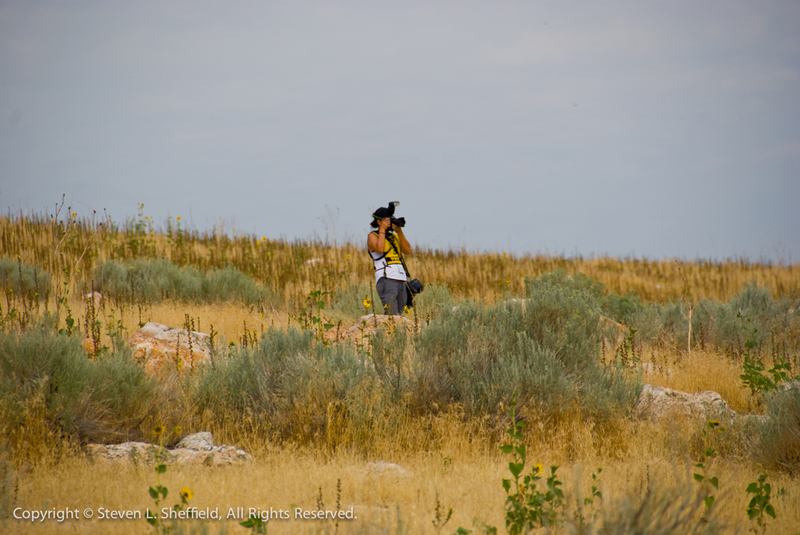 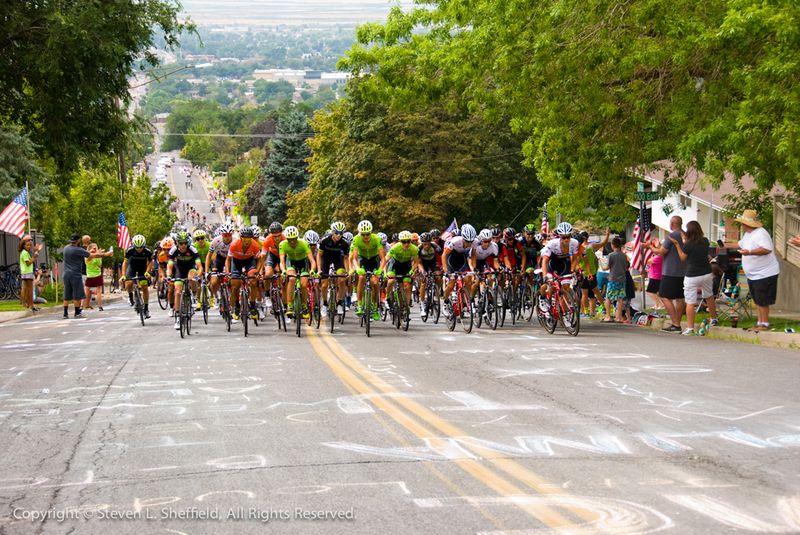 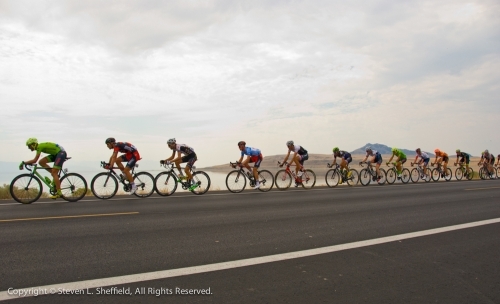 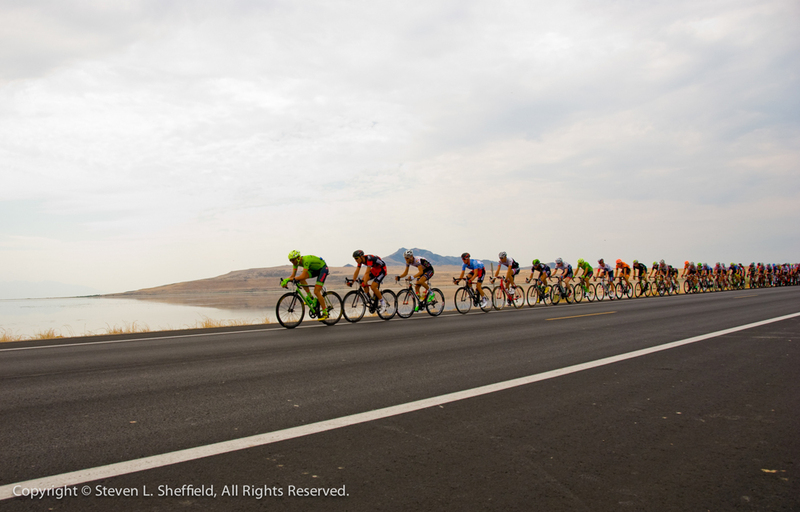 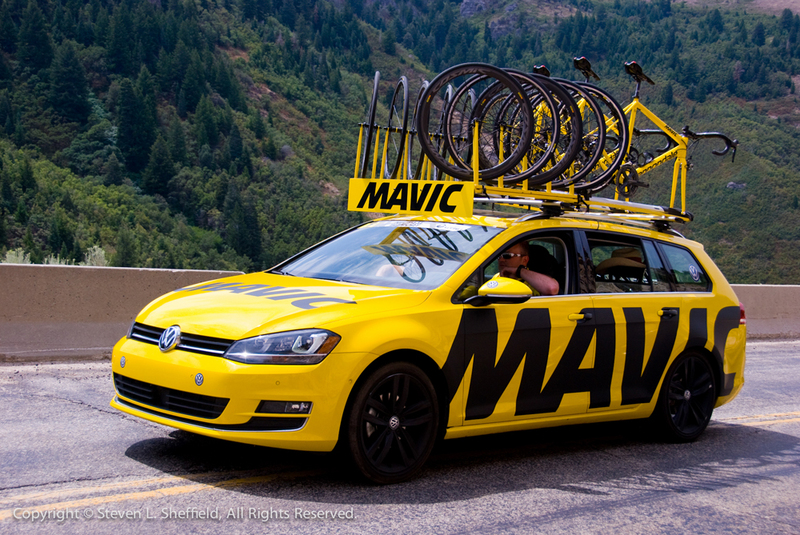 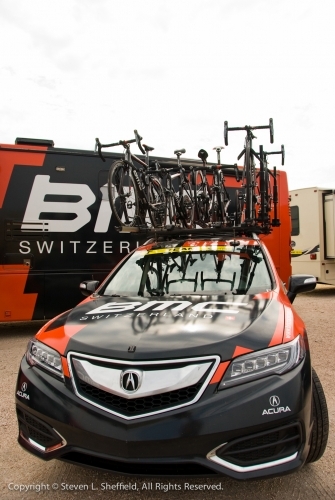 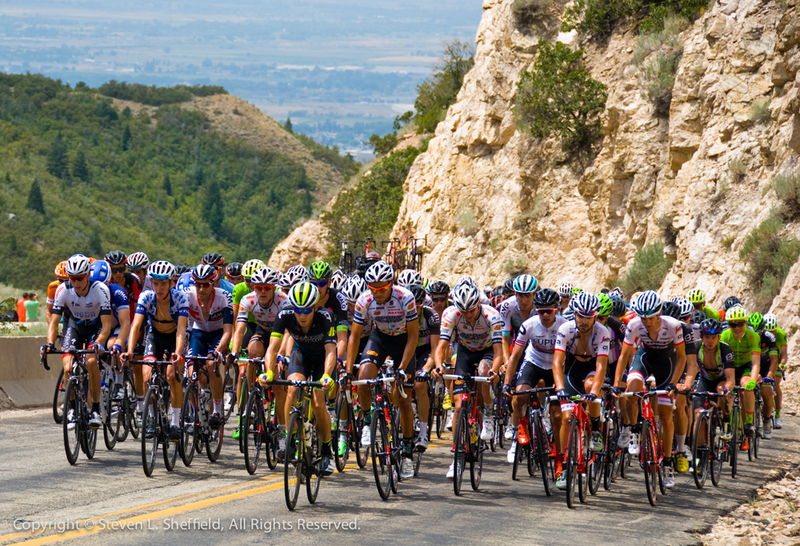 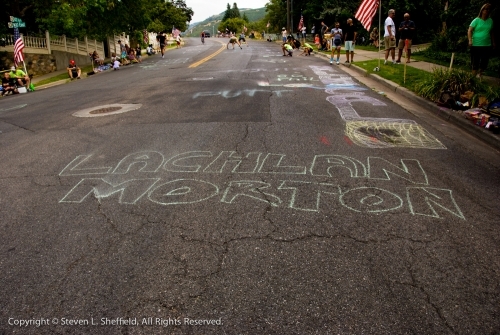 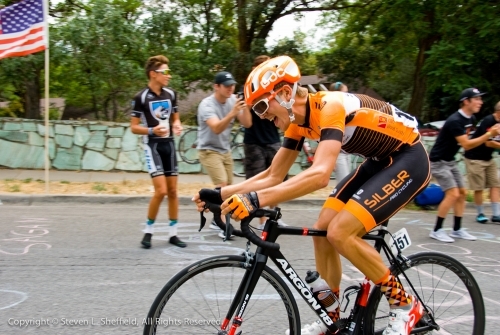 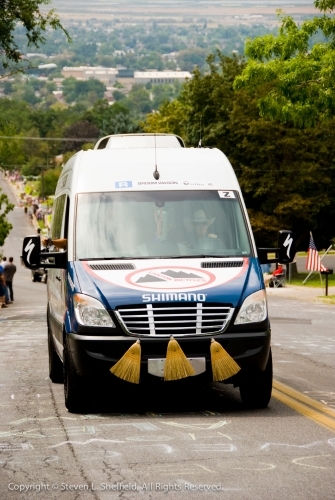 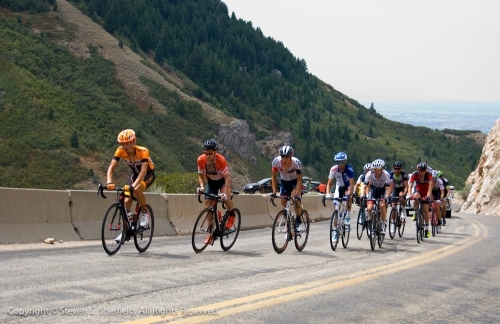 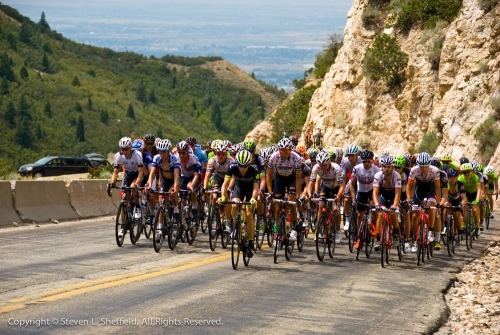 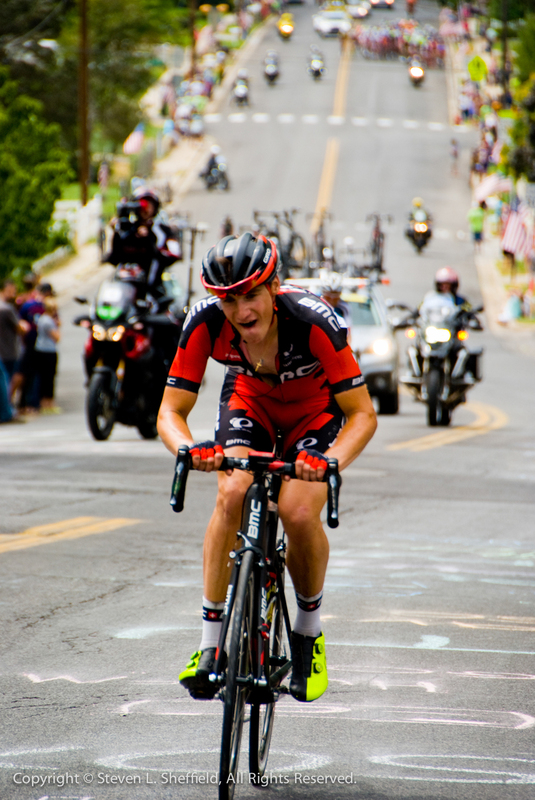 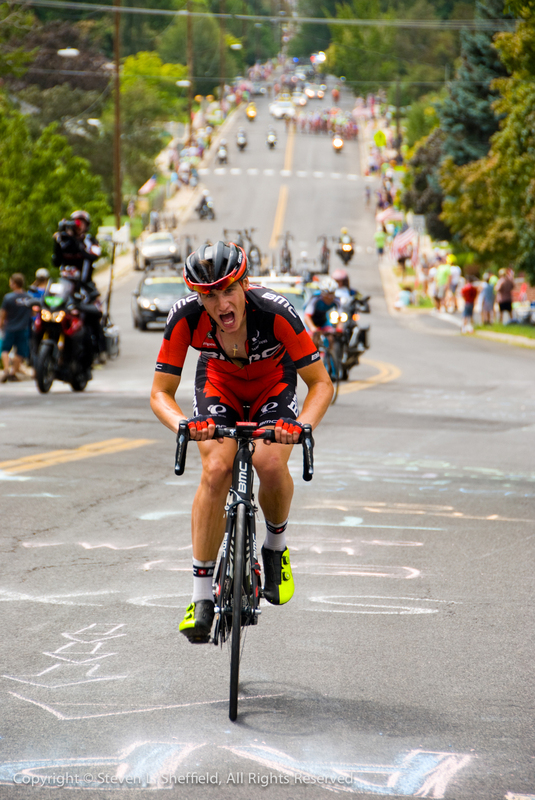 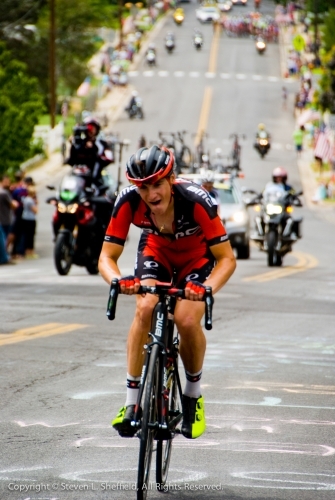 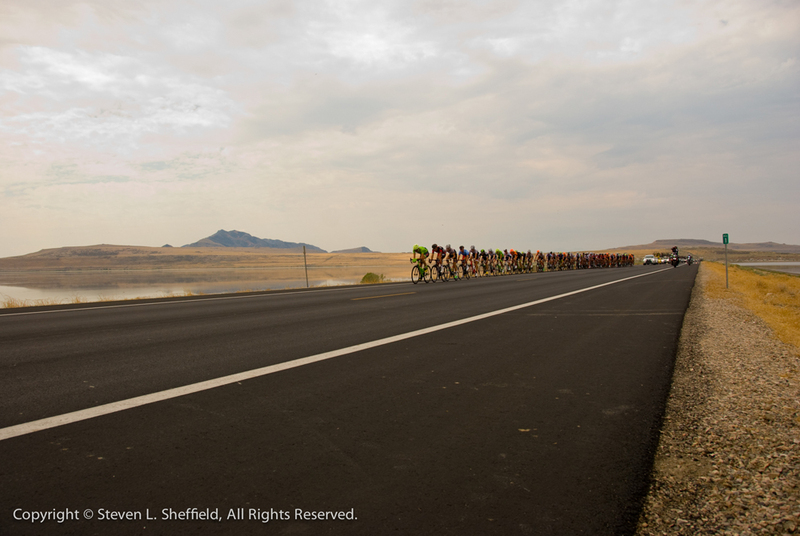 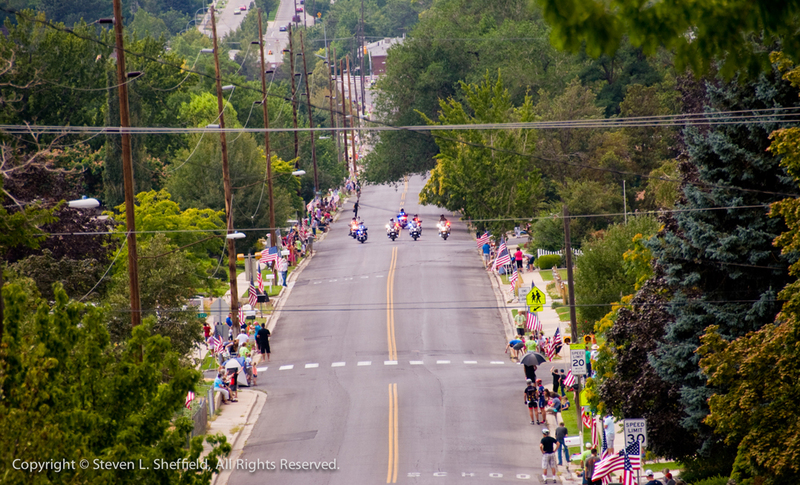 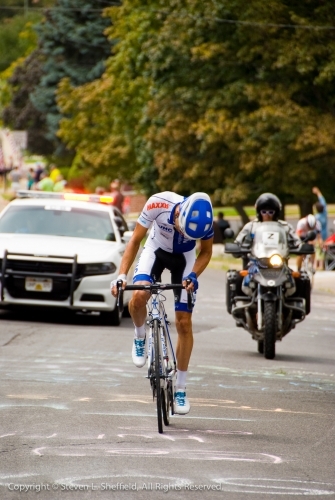 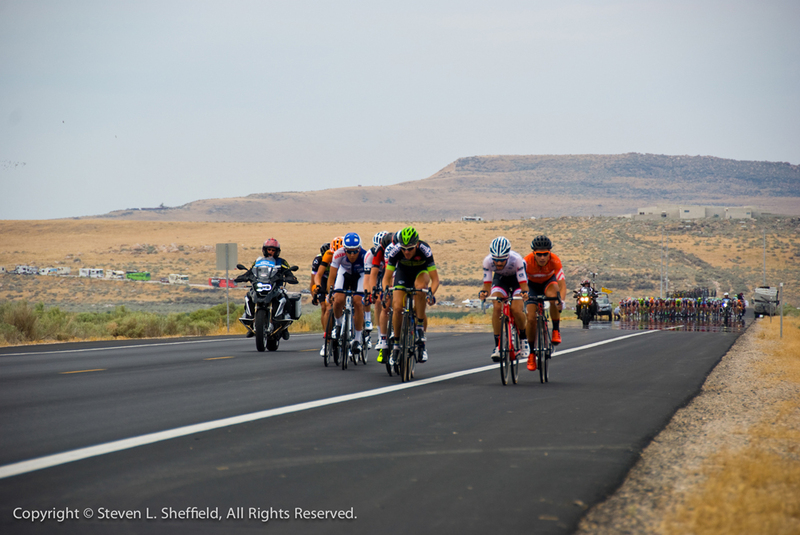 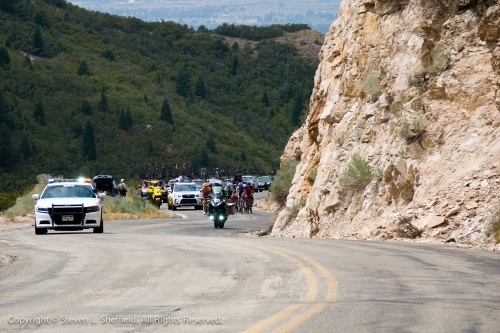 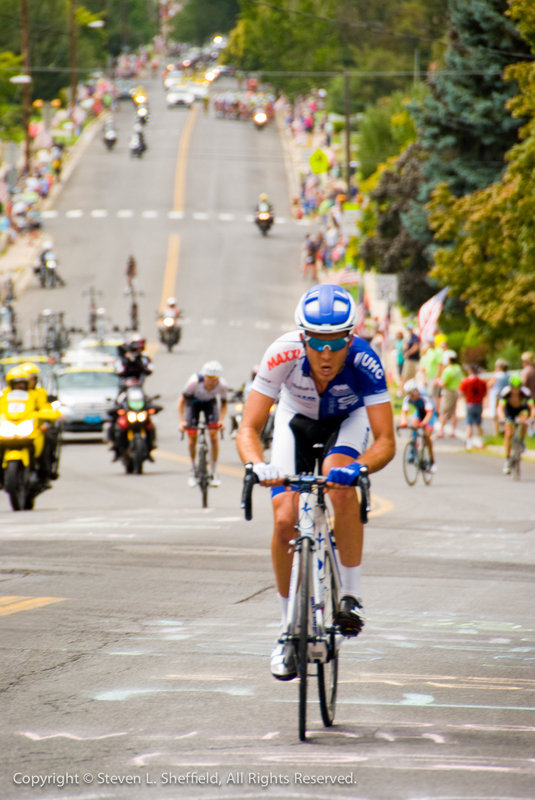 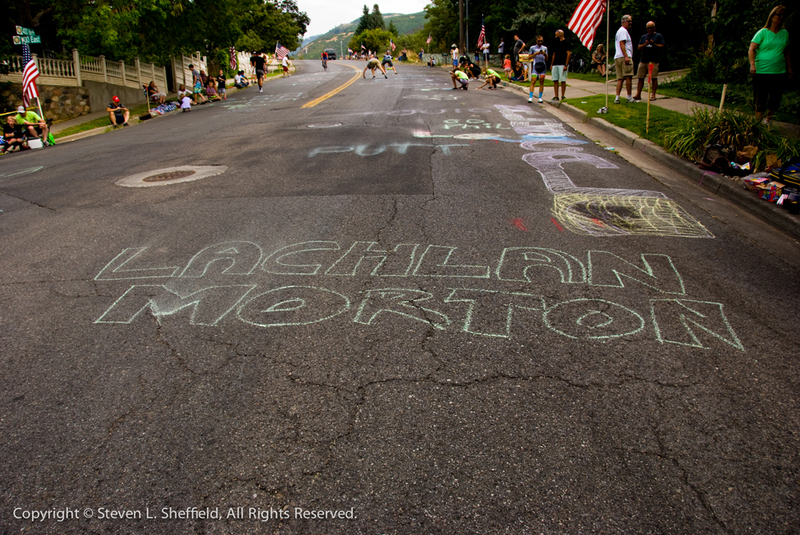 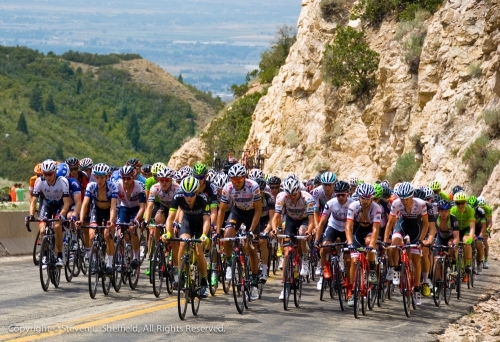 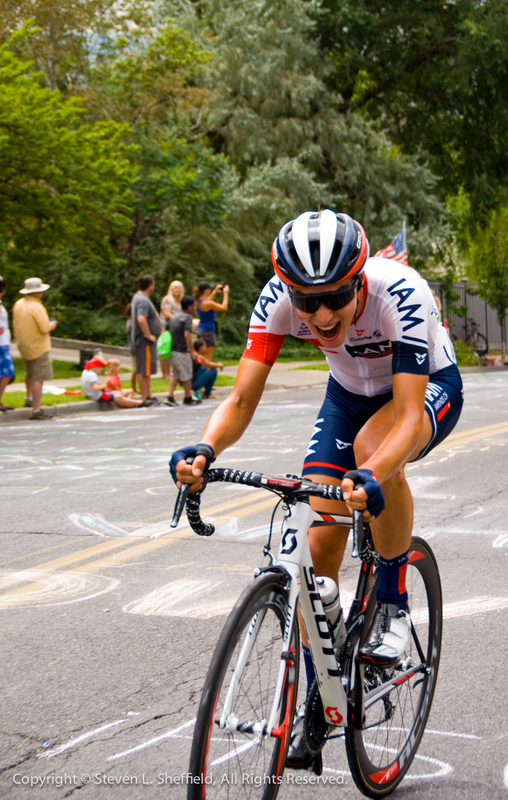 August 5, 2016 – Cycling Utah presents a photo gallery by photographer Steven Sheffield of stage 5 of the 2016 Tour of Utah. 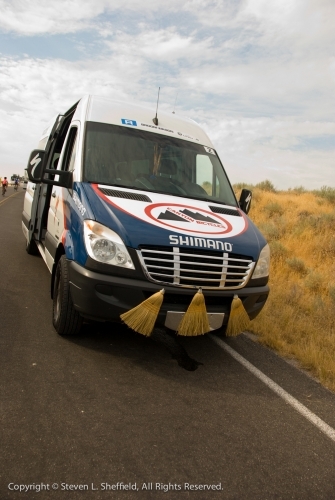 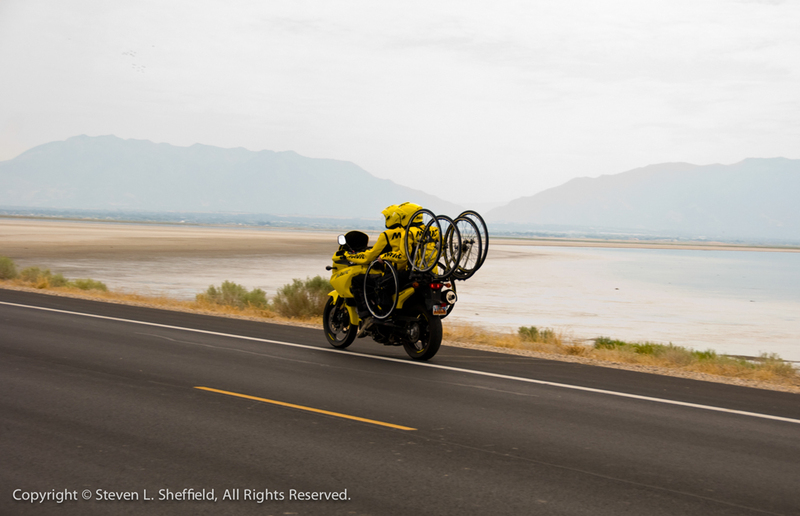 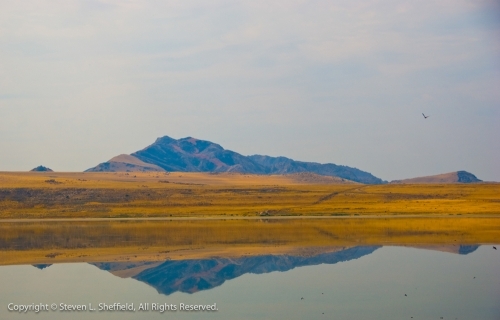 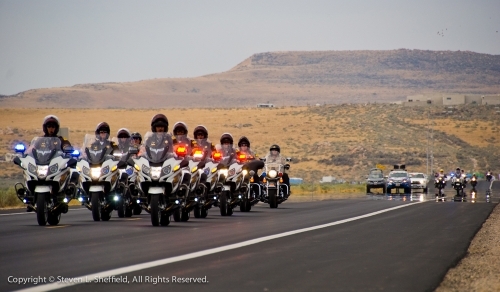 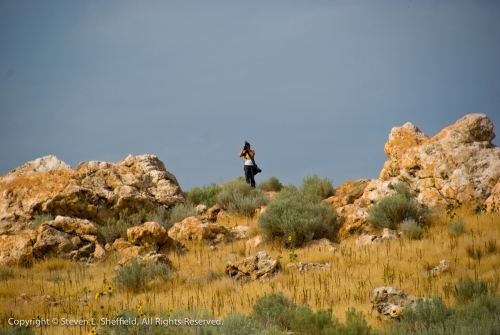 Stage 5 ran from Antelope Island to Bountiful, Utah. 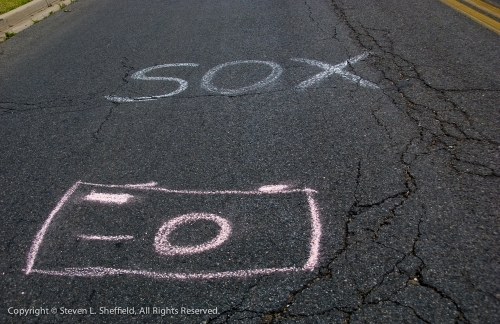 We present this set of 30 images.